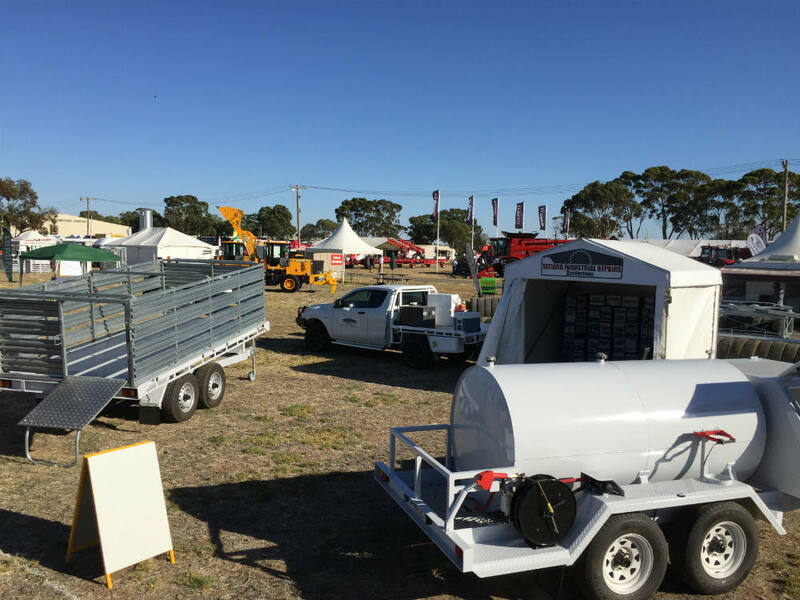 Tatiara Industrial Repairs keep a very busy event calendar, between a constant flow of work exiting the the workshop the team get to 8 field days from 3 different states. 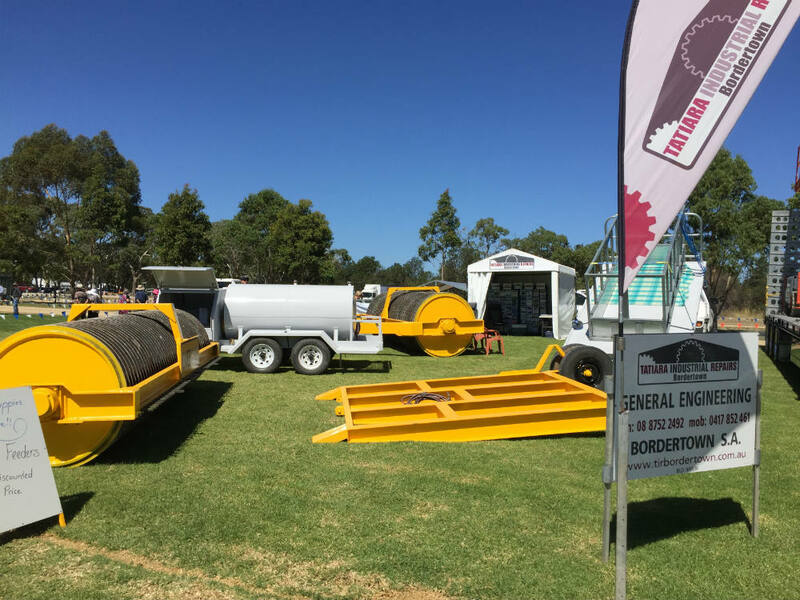 Come & see us at one of the following field days we are always ready for a chat. 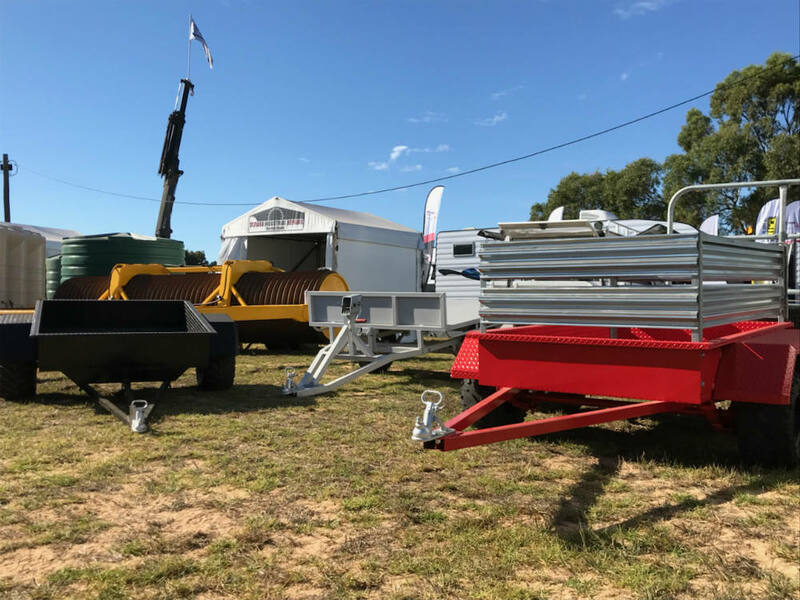 South East Field Days (Lucindale) – 16th & 17th March - INTEGRATED HYDRAULIC LIFT ROLLER LAUNCH! !